Boca Raton Christian School, a ministry of Boca Raton Community Church, offers a quality Christian education for PreK-3 through grade 12. Boca Christian promotes academic excellence in the context of a Christian world view. While students receive a strong college preparatory education, they are also challenged to reach their spiritual potential. • Recognized as a Blue Ribbon School by U.S. Dept. of Education in 1990 and 1997 for excellence in education. Boca Raton Christian School is based on a biblical perspective, partnership with parents, academic excellence, and whole-person education. 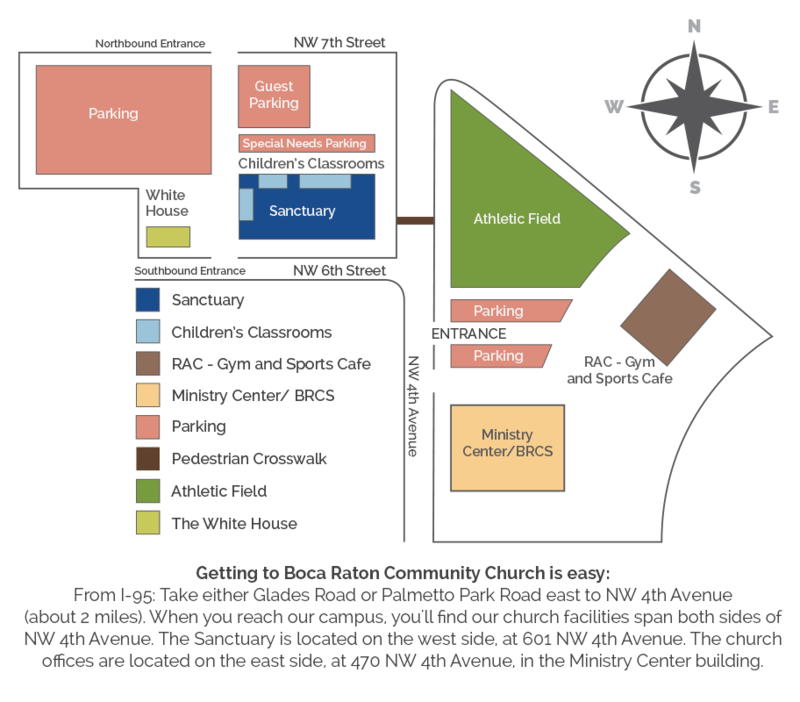 Boca Raton Christian School is a ministry of Boca Raton Community Church.